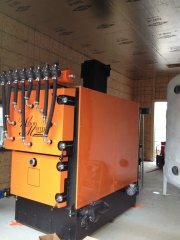 Schaefer's Gardens has recently completed the purchase and installation of a Woodmaster Commercial series CS pellet Boiler system. 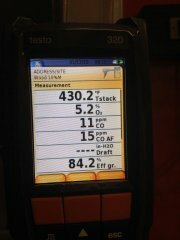 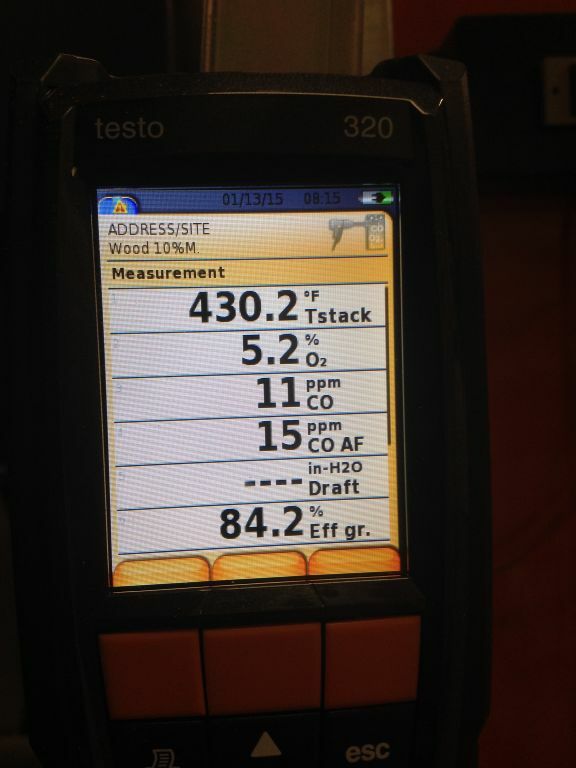 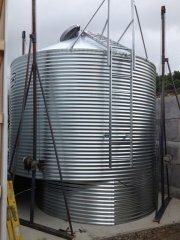 Adding it to the existing oil boiler system. 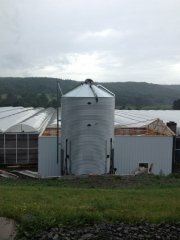 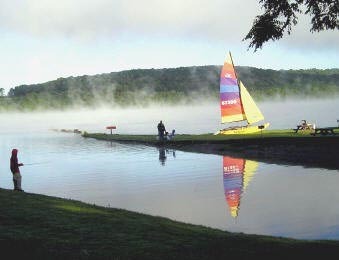 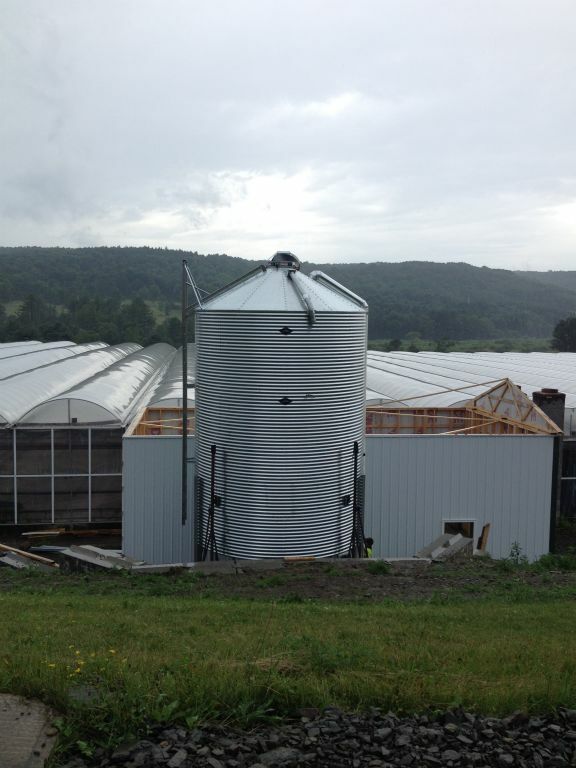 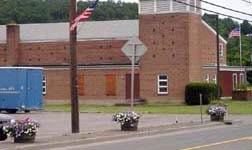 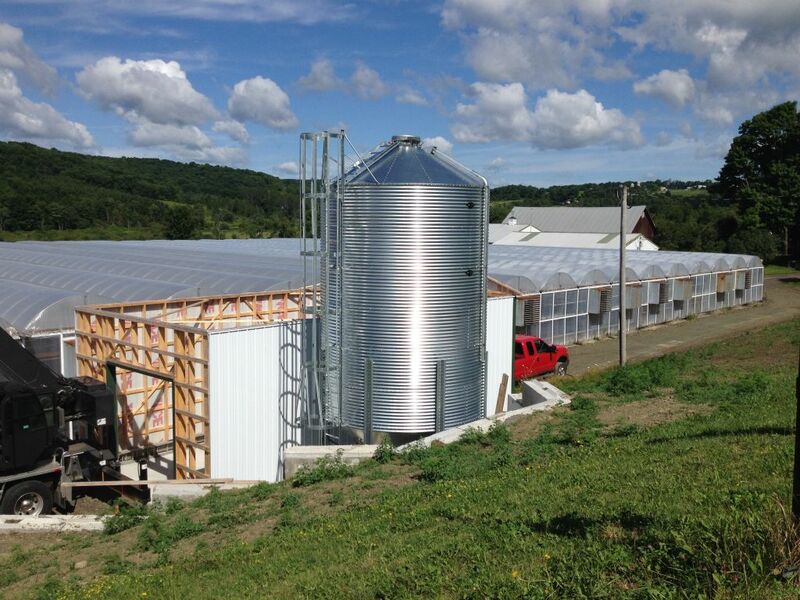 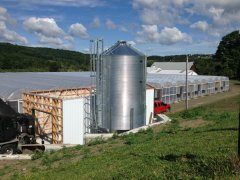 This project was made possible with grants from New York State Energy Research and Development Authority (NYSERDA) and The United States Department of Agriculture (USDA) Rural Development. 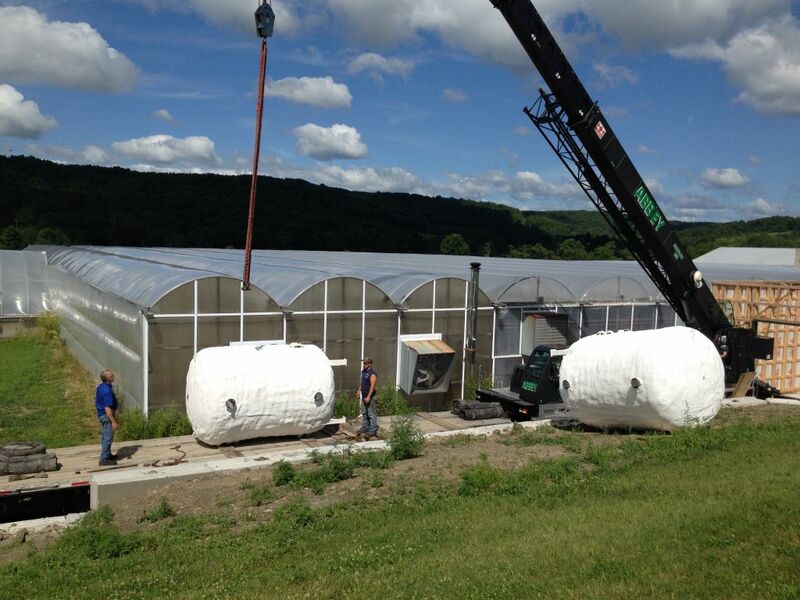 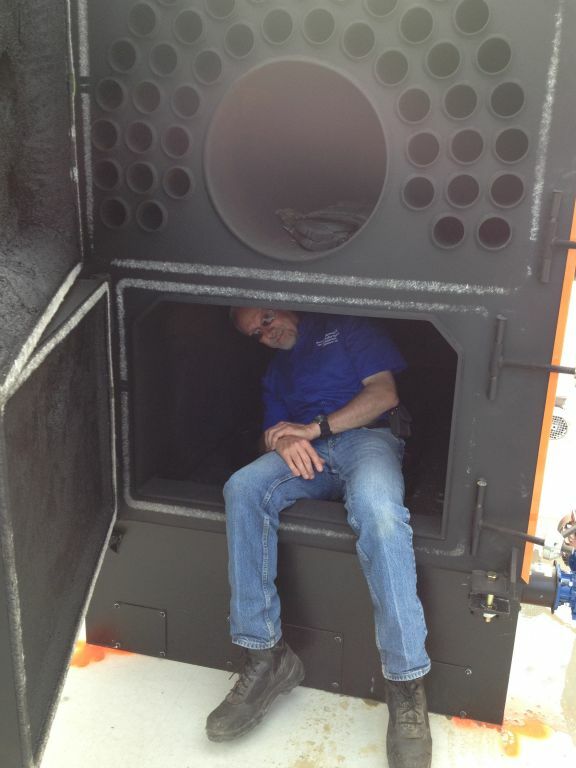 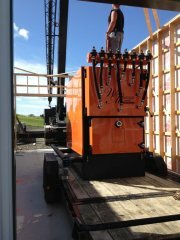 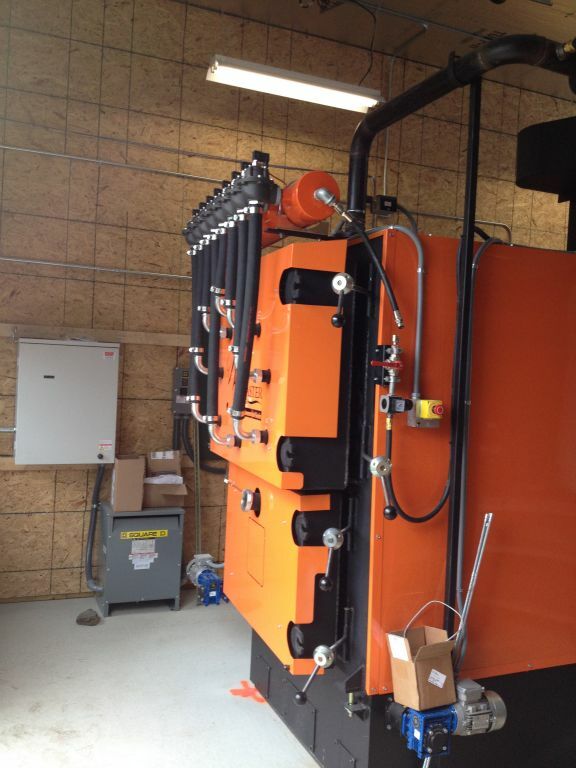 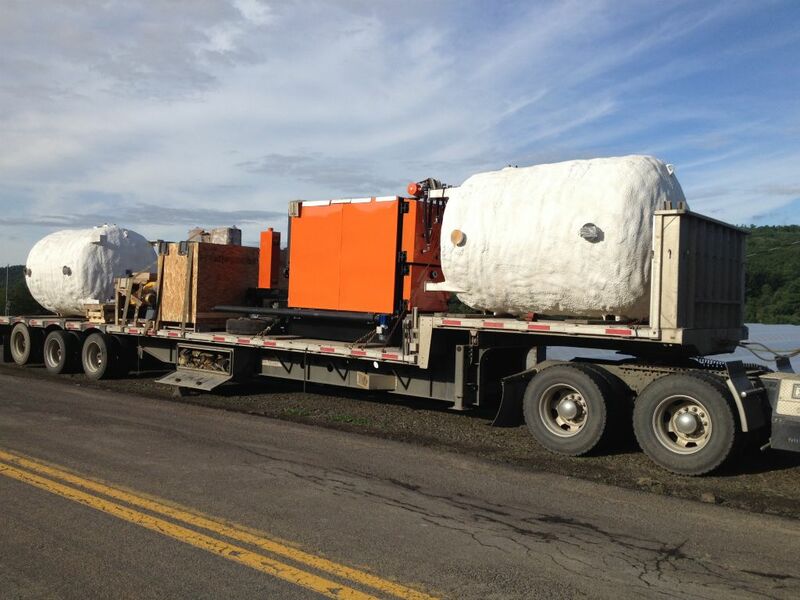 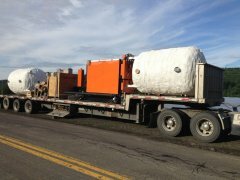 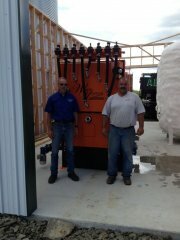 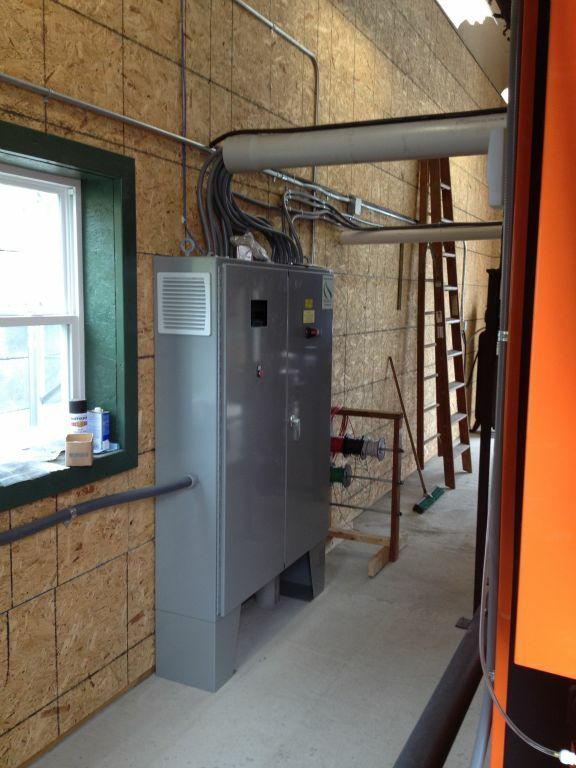 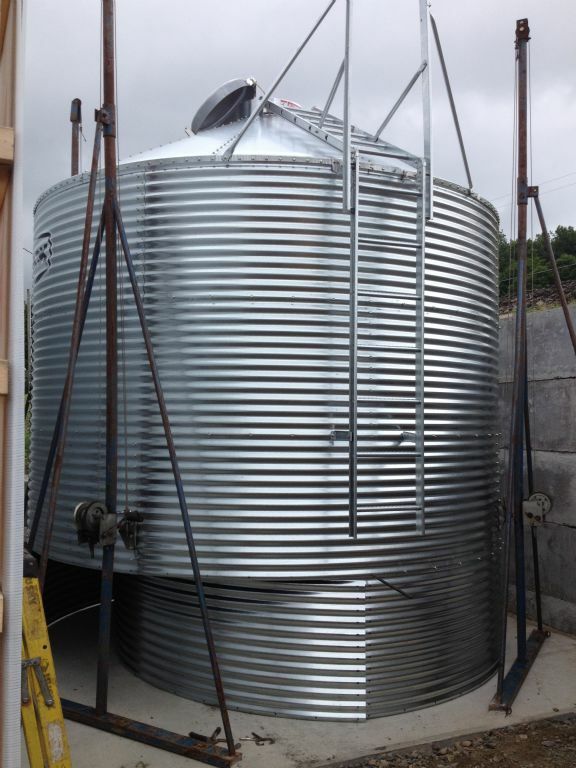 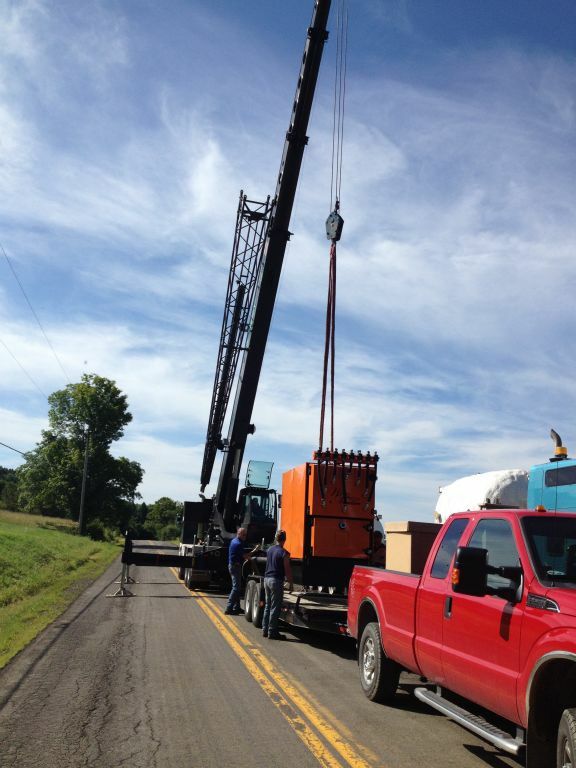 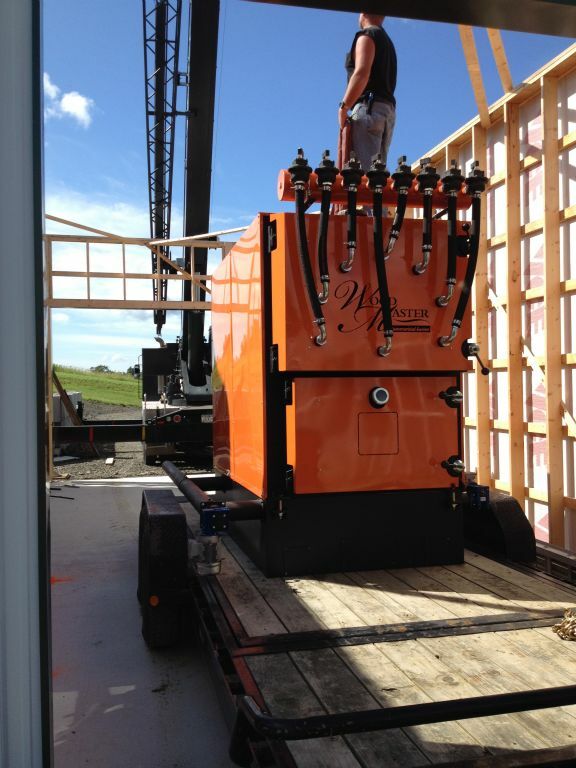 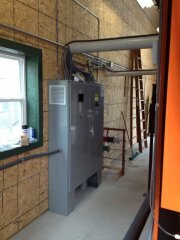 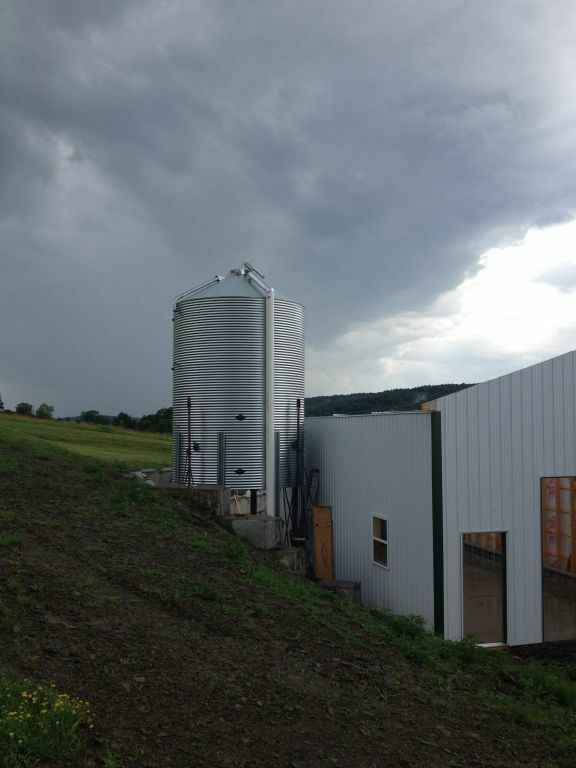 The development of this bulk wood pellet boiler is the first of its kind in New York State. 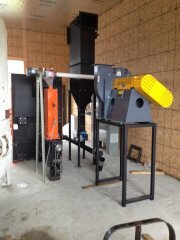 Feel free to stop by and see it first hand. 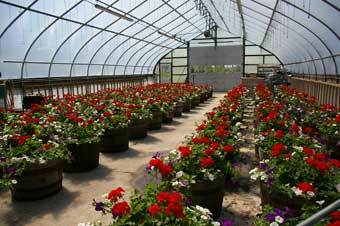 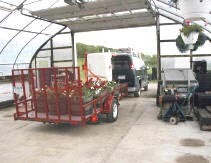 We welcome visitors to the boiler, and enjoy the plants at the same time! 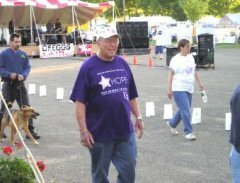 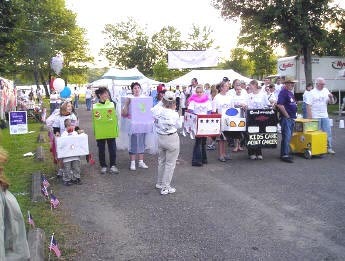 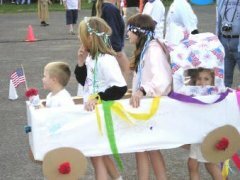 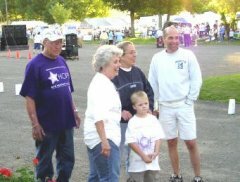 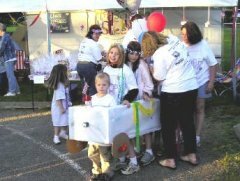 Refreshments available, all proceeds to benefit the American Cancer Society. 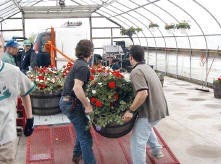 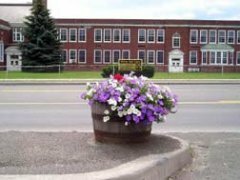 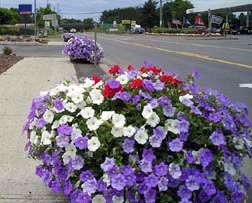 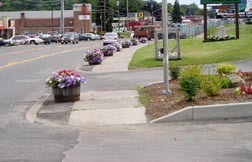 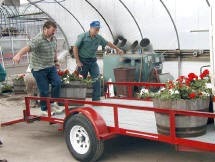 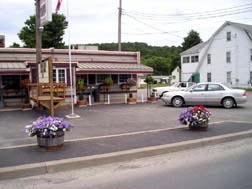 "ENJOY A DAY WITH FLOWERS AND FRIENDS"
WITH WINDOW BOXES, CONTAINERS, AND HANGING BASKETS"
1:00pm - Casey Krause, Hillside Garden Center, "Hillside Hot Shots"
Schaefers Gardens is proud to contribute to the community when we can. 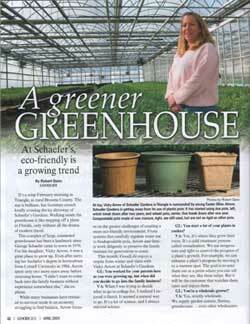 Click here to download and read a recent article in the Goodlife publication "A Greener Greenhouse" at Schaefers Gardens.